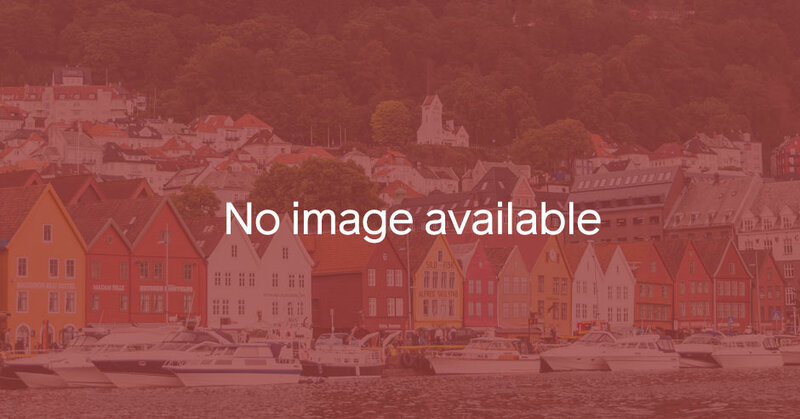 Cruise to Fedje - "The Village by the Ocean"
Get great tips to make the most of your trip to Bergen and inspiration to discover everything the city has to offer. The city between the seven mountains offers endless possibilities for things to do. Bergen has a fantastic mix of nature, with deep fjords and high mountains, art and culture and history in modern surroundings. The city has something for every occasion and for all ages, both children and adults. Experience Bergen in both winter and summer, in the rain or in the sun, for a weekend or for a whole holiday. Go through Bergen city center and experience historic Bryggen as you walk between the narrow streets and look at the unique shops selling local products. Large selection of accommodation in the city center leave you free to experience life in city center at your own leisure. Check out the Fish Market, the square called Torgallmenningen , the charming neighbourhoods in Nordnes or go to Bergen Aquarium and watch the penguins and sea lions. Enjoy some local specialities at one of Bergens many restaurants. Bergen is rightly called the city between the seven mountains. The city mountains provide wonderful opportunities for nature experiences and from the top of the mountains you can enjoy unbeatable views of Bergen and the city fjord. Walk up to Mount Fløyen or take the Funicular and continue into the mountains or take the Ulriken Cable car and start the trip from the top of Mount Ulriken. Bergen is also a perfect starting point for traveling to the fjords. Take trips to the Osterfjord, Hardangerfjord or Sognefjord, and experience the spectacular Fjord Norway for yourself. Bergen is also an European City of Culture. Visit the KODE – Art Museums and Composer Homes and experience world-renowned Norwegian artists Edvard Munch and Nikolai Astrup to mention a few. Travel to Edvard Greg's house Troldhaugen and listen to his music played by professional musicians in his old house or enjoy one of the many other art and music venues in Bergen. Bryggens Museum, The Hanseatic Museum, The Maritime Museum and the Haakon’s hall are just some of the many museums you can visit in Bergen. Here you can learn about the history of Bergen and find out how Bergen and Norway have grown through the centuries. And be sure to take advantage of one of the many photo opportunities in the narrow alleyways, mountains, fjords or attractions you can find in Bergen. Browse through a selection of our videos from Bergen and the region. Be inspired! Browse through pictures from Bergen. Download photos to promote Bergen. Free of charge. Got 48 hours? Bergen offers plenty of experiences! Great tips on what to do on a sunny day. Don't miss the hightlights in Bergen! Great tips on what to do on a rainy day. Great travel tips for low budgets. Exciting, educational and fun activities for families in Bergen. Fløibanen funicular, walking routes, playground and more! Experience all the highlights on a long weekend to Bergen! When in Bergen, do like the Bergensers! Surprise your loved one with a weekend to Bergen! Great ideas if your time in Bergen is limited. Tips for Christmas & opening hours for attractions and restaurants. Check out this must-see" list of places and activities you simply shouldn’t miss! The mountains surrounding Bergen is perfect for skiing, sledging and hiking. Magical fjords and mountains in Modalen, 1 hour from Bergen.